in GBP, GBP to EUR. Today sees both the Bank of England (BoE) and European Central Bank (ECB) back in the spotlight as they deliver their latest policy decisions. This leads to the Pound Euro GBP/EUR exchange rate trending in a narrow range this morning as they await the policy announcements later this afternoon. Euro (EUR) to Stumble as ECB Downgrades Growth Forecasts? 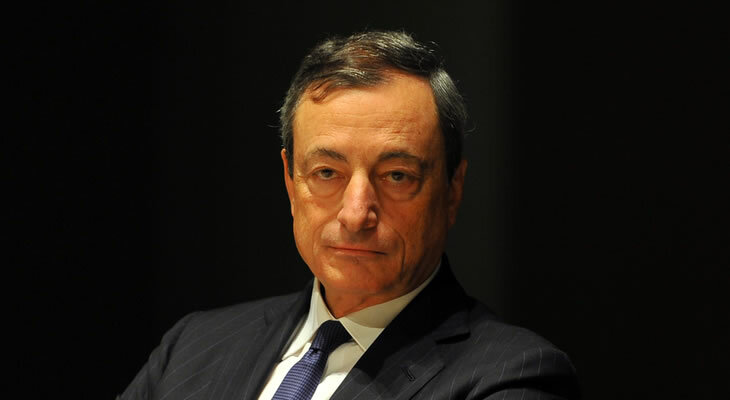 The European Central Bank is not expected to deliver any surprises with its policy announcement later this afternoon, with the bank expected to stick to its plans to leave rates on hold ‘at least through the summer of 2019’ as previously stated by ECB President Mario Draghi. However this is not to say that the ECB’s latest meeting won’t have any impact on the Euro (EUR) today. in light of some patchy Eurozone economic data over the summer as well as increased global uncertainty reports suggest that the bank’s latest macroeconomic projections will see the ECB revise its growth forecasts lower, likely dragging on EUR exchange rates in the second half of the session. Meanwhile after raising interest rates to 0.75% last month, the BoE’s Monetary Policy Committee (MPC) is expected to vote unanimously to leave rates on hold today. Instead GBP investors are likely to be focused on the BoE’s policy outlook as they look for any hints for when the bank’s next rate hike may come. Markets will also be keen to learn more about the bank’s views on Brexit and whether the recent signs of progress will have any bearing on BoE’s outlook for 2019. GBP/EUR Exchange Rate Forecast: Further Slowdown in Eurozone Private Sector to Drag on the Euro? Looking past today’s central bank decisions, next week will bring the release of the Eurozone’s latest PMI figures. This could see the Pound Euro (GBP/EUR) exchange rate accelerate next week, should the figures reveal growth in the Eurozone’s private sector continued to stall in September. Meanwhile the publication of the UK’s latest CPI figures could help to drive momentum in Sterling next week, should an uptick in inflation bolster expectations of a future rate hike from the BoE. Next ArticlePound Sterling Forecast: Will BoE Interest Rate Decision Boost GBP/ZAR Exchange Rate?